MFG uses the LTN Global Network to transmit in HD and SD around the world, with 1080i or 720p for high definition transmission and Internet streaming productions. 4:3 or 16:9 ratios are also available for your affordable Internet streaming shows. Using a 65" plasma screen background, MFG provides specialized virtual sets with a variety of backgrounds including videos, photos, graphics, logos or green screen to personalize your headshot. Professional make-up artists are available 24/7 as well. MFG is fully equipped to offer services for live or taped audio and video Webinars, including backup audio to stream, teleprompter, computer connections, confidence monitors and connection to remote software. We have complete video production services for HD and SD broadcasting and the Internet for Web and Video Conferencing. Corporations, small business, non-profits, or individuals work with our experienced staff to hone your message and tell your story for multimedia platforms or distribution. Create your video or news release with our knowledgeable, creative production staff for webcasts, websites, product shots, and training videos. 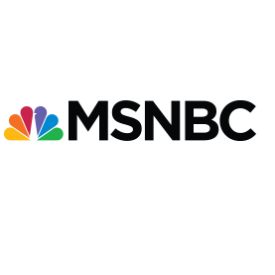 Need a cost-effective Media Tour for yourself or a client? Sit in one place and interview with multiple influential interviewers to save time and money with your marketing campaign. Record the interviews or air them live anywhere in the world. We enjoy helping you promote your products and successes. Don't get caught with a dropped connection! MFG provides broadcast quality interactions, live or taped, for job interviews or acting auditions. Sit in Denver and interview for a job in Hong Kong, or provide a live audition via satellite for a commercial in New York without leaving town. 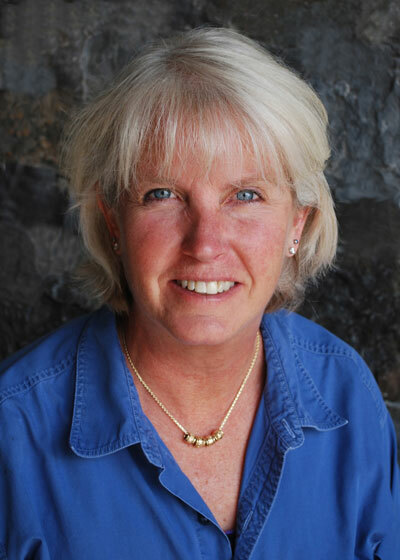 Linda brings more than 25 years of experience running an Internet Development and Video Production Media Company to MFG Studios. She directs, shoots, and edits promotional and instructional videos for a variety of businesses, organizations, and individuals. She has also been a teacher at many of Colorado’s colleges and universities. 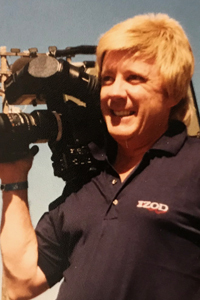 Kirt worked as a broadcast engineer for 20 years at Tribune Broadcasting before becoming a freelance cameraman for many of the major networks, primarily in sports. After 12 years of freelance, Kirt joined MFG Studios in 2002. 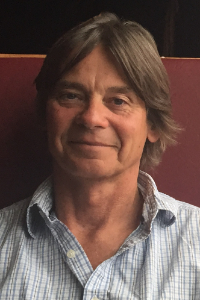 Alan has worked as a film technician throughout the industry on over 200 commercials and motion pictures since 2002. He began working in broadcast television in 2005. Alan has been a freelance cameraman and editor, and implemented conversions at the Rank Organisation in London for the major film studios. Hamilton has also acted as an expert witness for piracy cases and was a founder of the Emerging Filmmakers project in Colorado. Professional make-up and styling require creativity and excellent communication skills. For over 20 years Beth has used these talents extensively in the film, video, broadcast, high definition, cable and print industries. From high fashion and films to broadcasting a corporate image, her capabilities produce results. 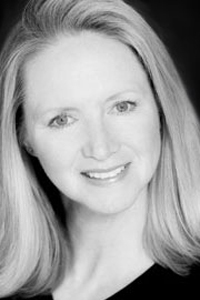 Beth's experience includes national and international credits. "We appreciate all of the effort and hard work the MFG team has provided in order to support our program. Please know that we consider MFG, and especially Kirt Chiles, valuable members of our extended NewsHour family. Our guests appreciate the white glove treatment. We look forward to working with you again soon." 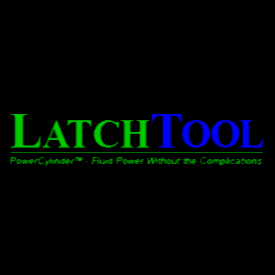 "You have done an outstanding job producing the LatchTool documentary. You have not only captured the significance of our technology, but also the spirit of our people. Balancing the scope of the task with the resources allotted, your work is amazing. I'll call it a product of an exceptional talent, a true gift. Thanks heaps."